Protect your property with the Immobilize Property Register! 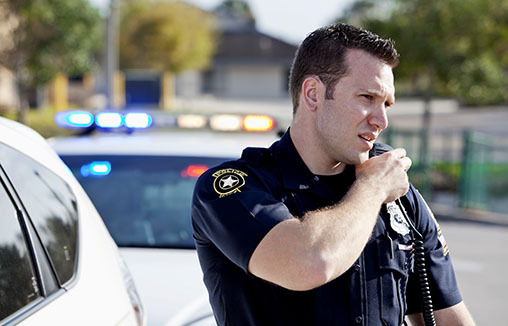 Immobilize helps identify the owners of recovered property thousands of times everyday. Add photographs and receipts to help identification and prove ownership. Create a secure off-site catalogue of all your possessions. Read more about Immobilize here. To search the Immobilize National Property Register to identify stolen goods, potential criminals or to return property, officers need to access the Police National Property Register search facility called the NMPR. 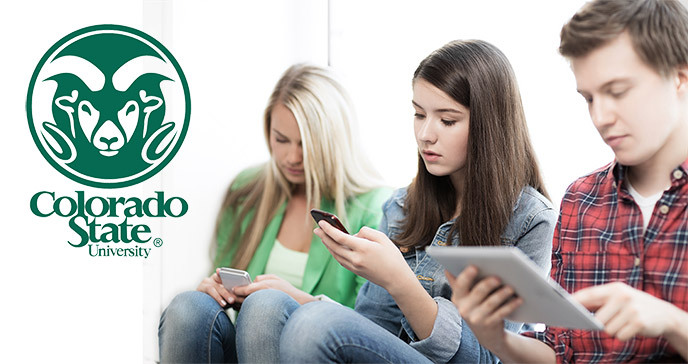 Colorado State University uses the US National Property Register as its registration partner to help reduce crime and reunite students with lost and stolen property, including cell phones, laptops, tablets, bicycles and many other types of valuables.